Remember the Stack'ems? These were Tech4Kids' (now Basic Fun) take to rival Disney's Tsum Tsum stackable figures. Back in 2016 they were announced at the Toy Fair, only to be released a whole year later. 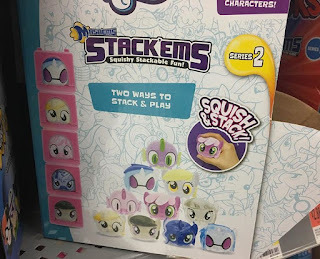 This year they announced their second series of Stack'em figures, but got overshadowed by Hasbro's own stackable figures: the Cutie Mark Crew blind packs. 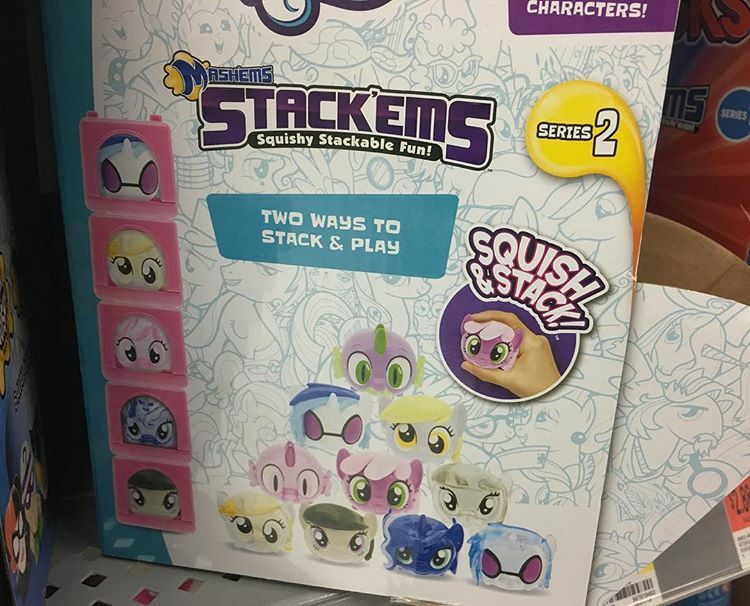 Despite that, Basic Fun has continued their promised line-up of Series 2 Stack'em figures, which can now be found at Walmart. 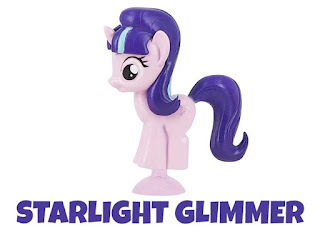 There's a total of 12 figures to collect: Cheerilee, DJ Pon-3, Muffins/Derpy, Octavia, Princess Luna and Spike. All in both regular and clear versions. Thanks to @mlp.collection for the photo! Exclusive: Wave 22 Blind Bag Characters Revealed! Only 8 days ago we first saw Wave 21 blind bags in stores, and in record time we've got images and names of all upcoming Wave 22 characters! This next wave is a pretty close tie-in to the previous wave in that it's a mixture of Crystal ponies, Apple family members and some Rarity episode-related characters thrown in too. In contrast this wave does feature a bit more well-known characters like DJ Pon-3, Big McIntosh, Octavia and Starlight Glimmer. From the official mane 6 we only see Rainbow Dash in this series. 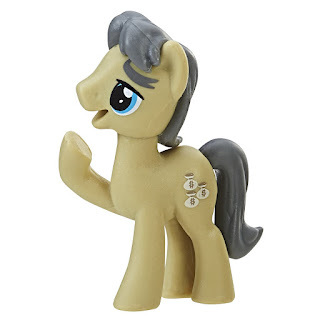 Chase figures can be identified by the same glitter-mane as in wave #21, which are Rainbow Dash, Thunderlane, Derpy/Muffins, Fluffy Clouds and Fire Streak. Below we have a list of all characters names plus images of both the figures and their show counterparts. 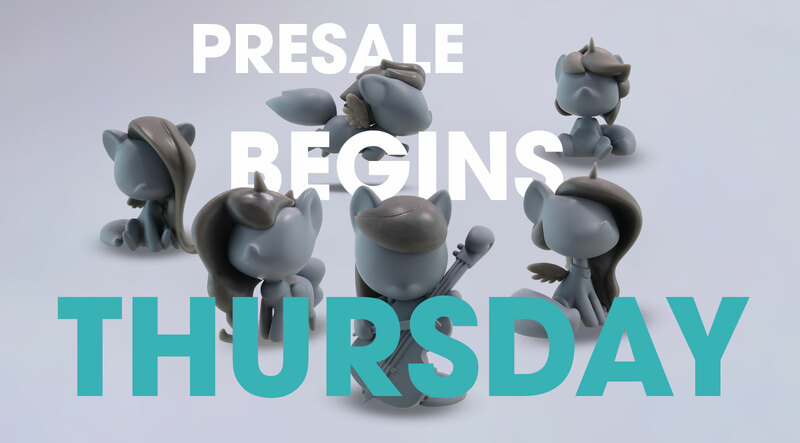 Welovefine already teased that these would be for pre-sale this Thursday but they went available for pre-order when we were both sleeping so thats why we post them now. So you can pre-order them now. 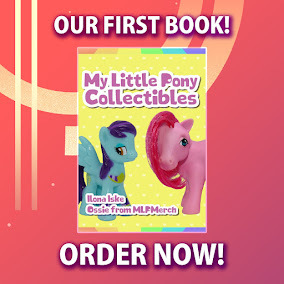 Fluttershy, Lyra, Octavia, Princess Celestia and Princess Luna can be ordered separately and Rainbow Dash is only available for those who order the whole set. You can pre-order them here! Welovefine has announced that the pre-sale for these will start this Thursday so mark your calendars if you want to get these. As for those who still need the first ones, they are on sale now and you can get the full series for only $100 at the moment. You can find all the information here. The official websites of the MLP Fashems and MLP Squishy Pops by Tech 4 Kids have updated their website which includes some HQ Images of the upcoming figures. We first got a look at these during the Spielwarenmesse and the NY Toy Fair but we didn't had good images of both. 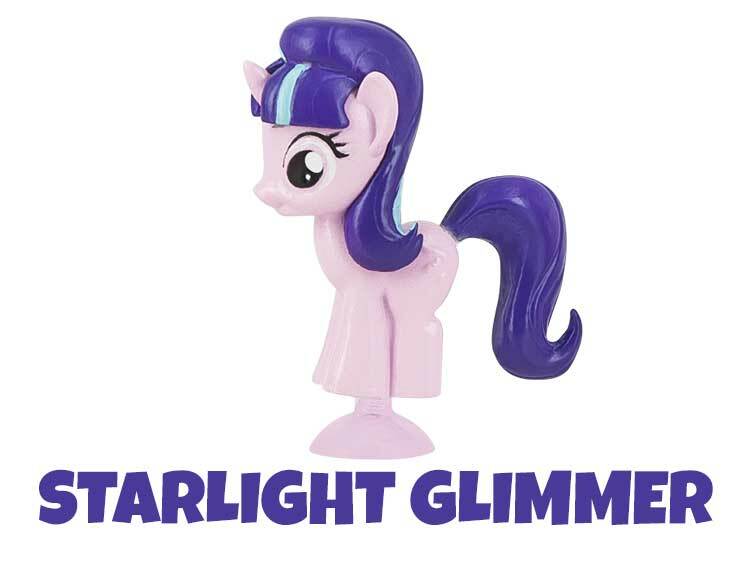 First of all we're already at the 5th series of Fashems, as always six figures will be included with one of them being Starlight Glimmer. 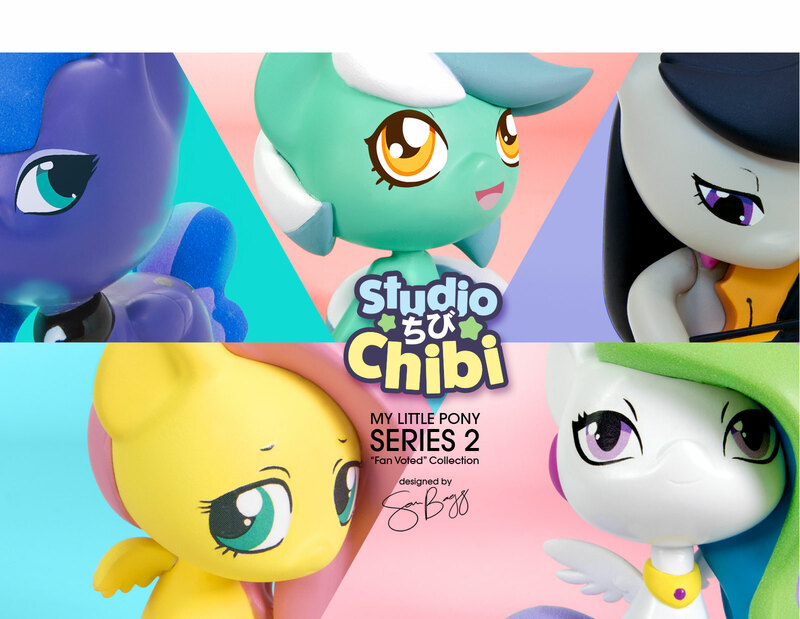 The CMC will be re-released as well in this wave but they will have their cutie mark which probably is the first time we see merch of them with their CM's. Rainbow Dash and Pinkie Pie will be in this wave as well. According to the images they should be available this spring which is quite soon. The Spielwarenmesse 2016 is now open for two days. So far we've found no Hasbro news yet but I'm sure we eventually will get some more info as the Spielwarenmesse will end on February 1, so we have three days left. 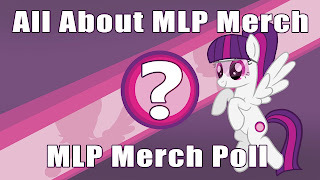 But we eventually found some MLP Related Merchandise news as the company Tech 4 Kids is also attending. Tech 4 Kids is most known for their Fashems and Squishy Pops. 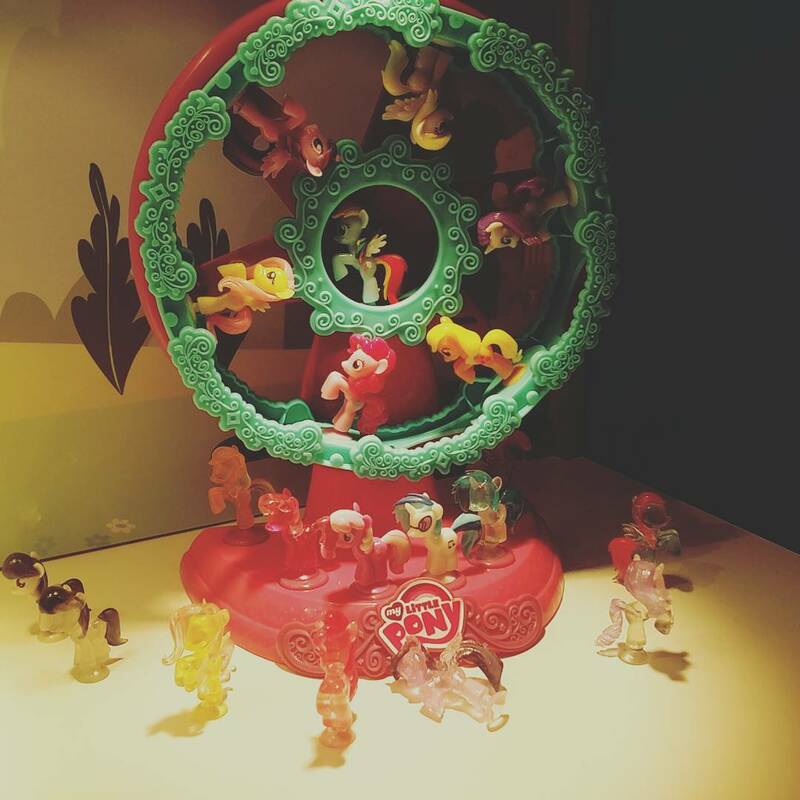 Speaking about Squishy Pops, a picture of some new ones during the Spielwarenmesse has been posted on Instagram. As you can see there possibly will be a new playset for the Squishy pops which is a Ferris wheel. Some new Squishy Pops are also being some. We've seen some of them last year during the New York Toy Fair but these are a bit different. Judging b the pics I'm not sure if Spike and Princess Luna will ste be present in this line We do however see DJ Pon-3, Octavia, Cheerilee and Derpy/Muffins. We also see the mane-six, this time in a trotting pose (just like last year) In addition to that all character will receive a clear variant as well. No other information is known at the moment. The ones from last year at the NY Toy Fair haven't arrived in stores (yet) so lets hope these eventually will. We hope we can report more Spielwarenmesse news these days. Quite exciting isn't it? Thanks to Tomo for the heads up! Last week we asked you which characters should be featured as Equestria Girls Mini figures in the future. This is the first time (as far as I remember) that every option got a decent amount of votes: every character got at least 7%! But there can only be one winner, and that is (or are, actually) The Shadowbolts! They're followed by Sonata Dusk (who got more that double to votes of Aria) and Principal Luna. 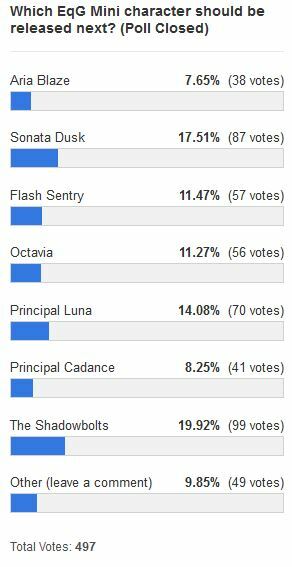 Flash Sentry and Octavia were also popular, leaving Principal Cadance and Aria Blaze as the bottom two, but still with a respectable vote count. Do you want to vote? Click here. 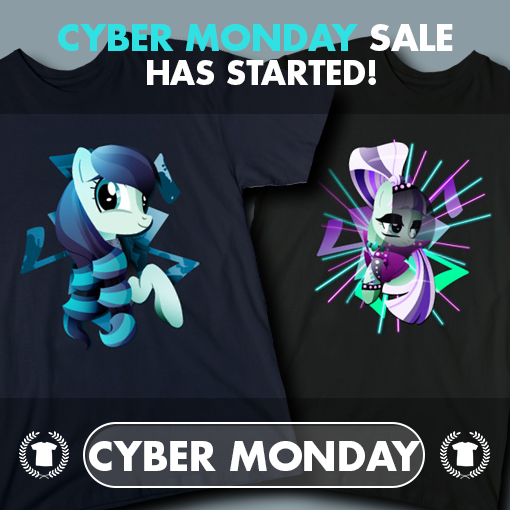 Teepublic's sale has been extended to Cyber Monday! 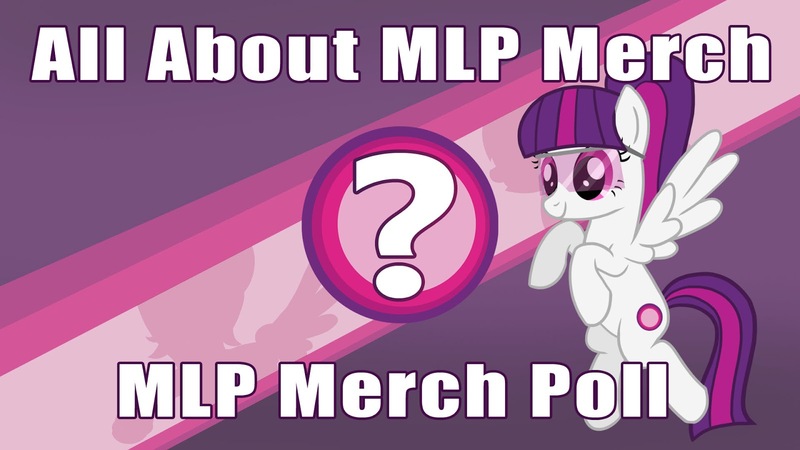 Check out our MLP Tee store with all available designs currently at $14! The designs are created by our very own admin Ilona, and feature various characters like Octavia, Queen Chrysalis and Coloratura. The sale will end later today, at the end of Cyber Monday. 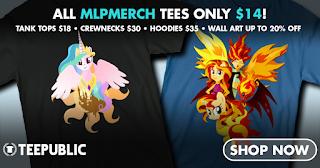 It's almost Black Friday, and Teepublic joins the sale party early today, which means MLP shirts for $14 again! Not only are t-shirts on sale, but tank tops, hoodies and all other items too. And to celebrate the sale, Ilona created some awesome new designs, including Coloratura and Octavia.